Awesome day today with my team at work. We had a half-day team building. 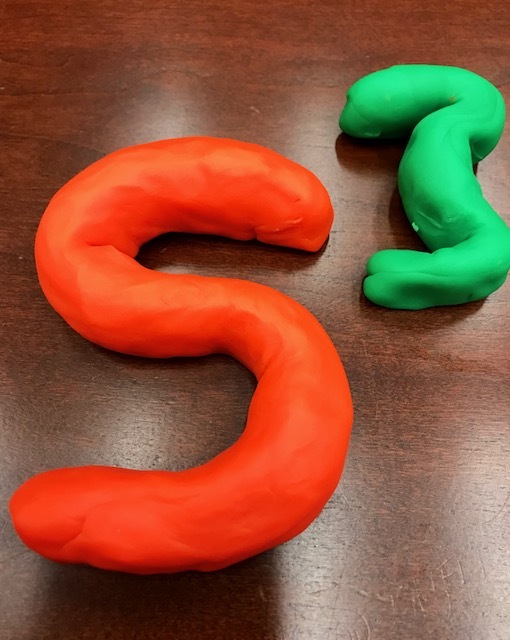 Started off with a Play-Doh exercise where we had to answer things like what we'd like to accomplish as a team in the new year. We followed up with a great team luncheon and then a game of Monster Mini Golf. We broke into two teams and one team came in "first place" and the other team were the "winners."